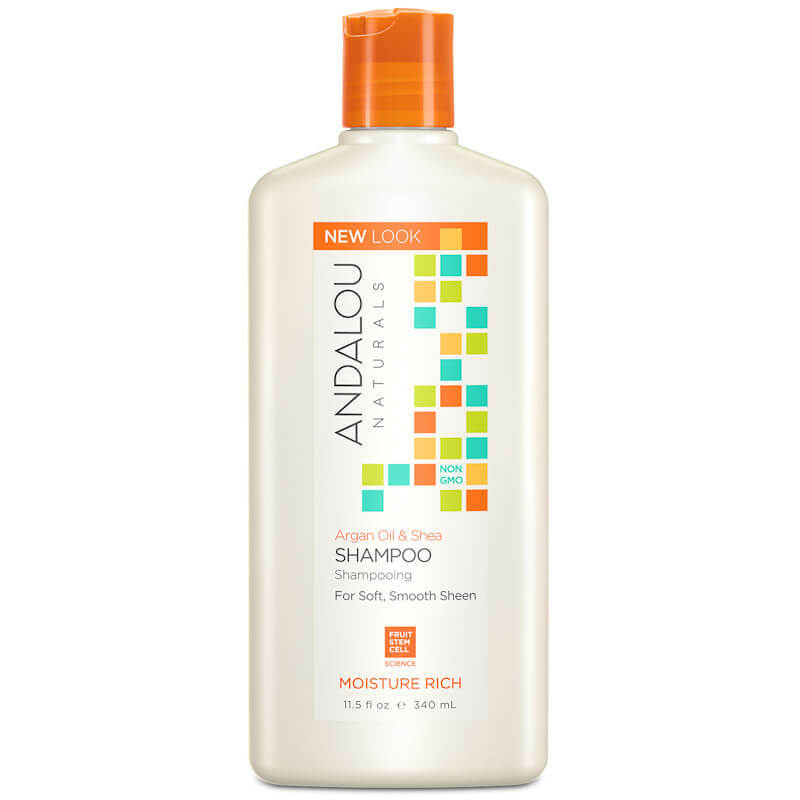 Andalou Naturals 1000 Roses Complex Shampoo - Color Care 340ml. 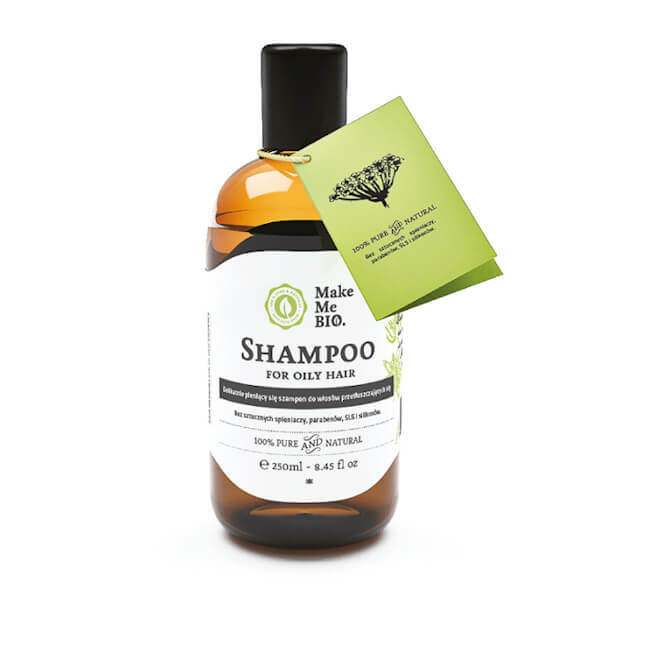 Andalou Naturals Argan Oil & Shea Shampoo - Moisture Rich 340ml. 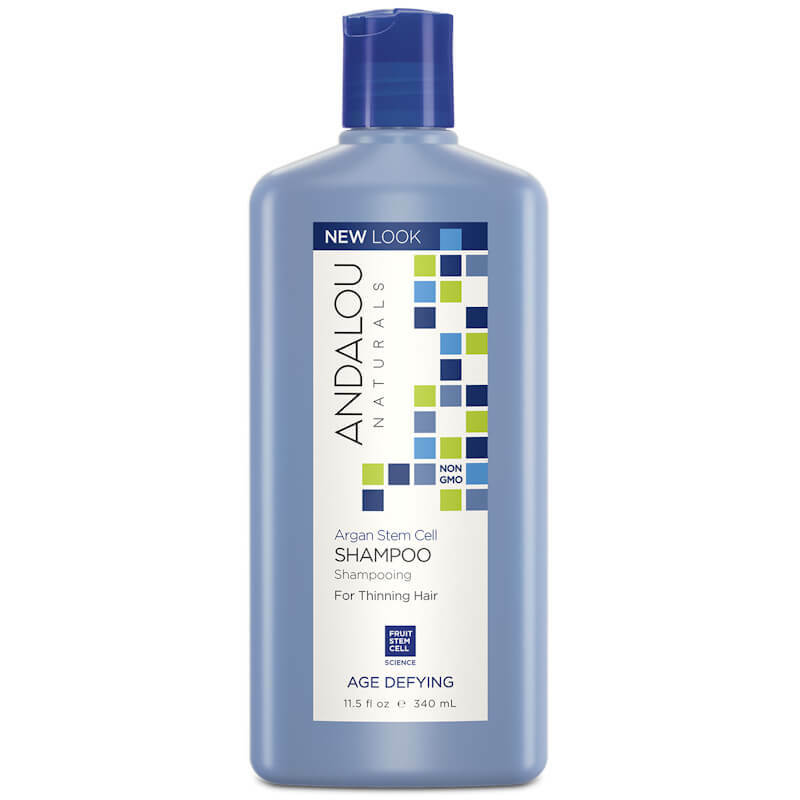 Andalou Naturals Argan Stem Cell Shampoo - Age Defying 340ml. Andalou Naturals Exotic Marula Oil Silky Smooth Shampoo - For Waves To Ringlets 340ml. Andalou Naturals Lavender & Biotin Shampoo - Full Volume 340ml. 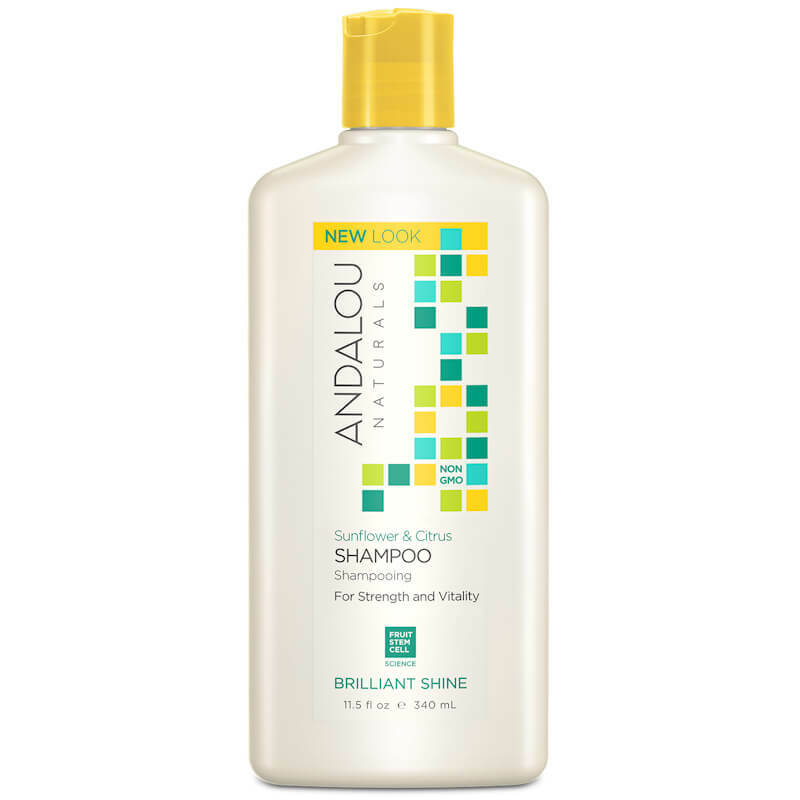 Andalou Naturals Sunflower & Citrus Brilliant Shine Shampoo - Strength And Vitality 340ml. 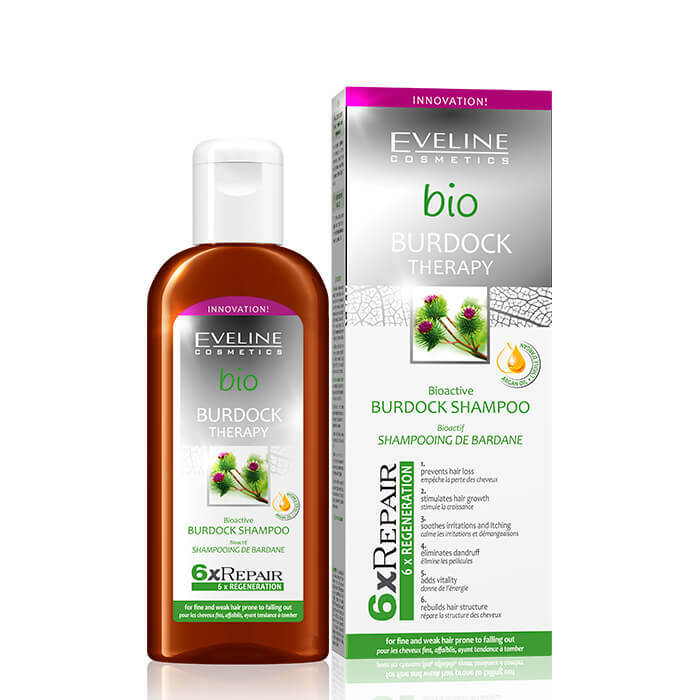 Eveline Cosmetics Bio Burdock Therapy Bioactive Shampoo 150ml. MakeMeBio® Shampoo For Dry And Damaged Hair 250ml. MakeMeBio® Shampoo For Oily Hair 250ml. 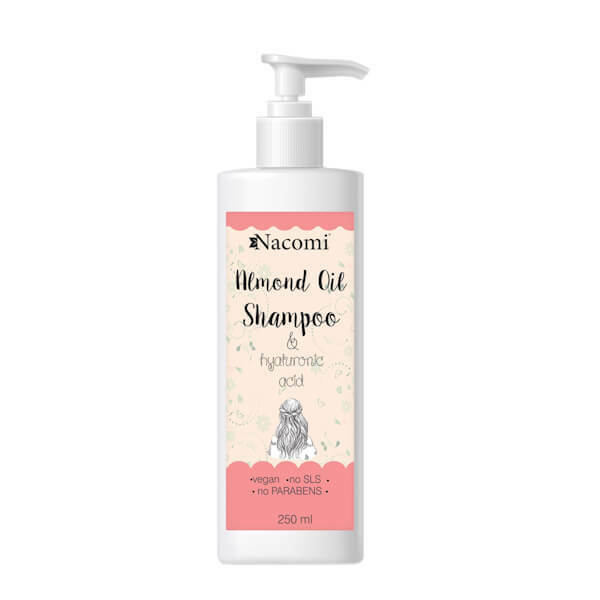 Nacomi Almond Oil Shampoo With Hyaluronic Acid And Rice Protein 250ml.